PARIS (AP) — Patrice Chereau, a celebrated French actor and director in film, theater and opera who was renowned for cutting-edge productions, has died, officials said Tuesday. He was 68. Chereau died in Paris on Monday from complications related to cancer, said the Artmedia talent agency that represented him. Impassioned by the performing arts at a young age, Chereau showed breadth as a director — from his revolutionary production of Richard Wagner's Ring cycle at the 1976 Bayreuth Festival to his blood-soaked 16th-century period piece and biopic "Queen Margot," a 1994 film starring French icon Isabelle Adjani which won the Jury prize at the Cannes Film Festival. Chereau, who headed the Cannes jury in 2003, chalked up directing credits on dozens of plays and operas, plus 10 films — each of which was a "masterpiece," said French President Francois Hollande. 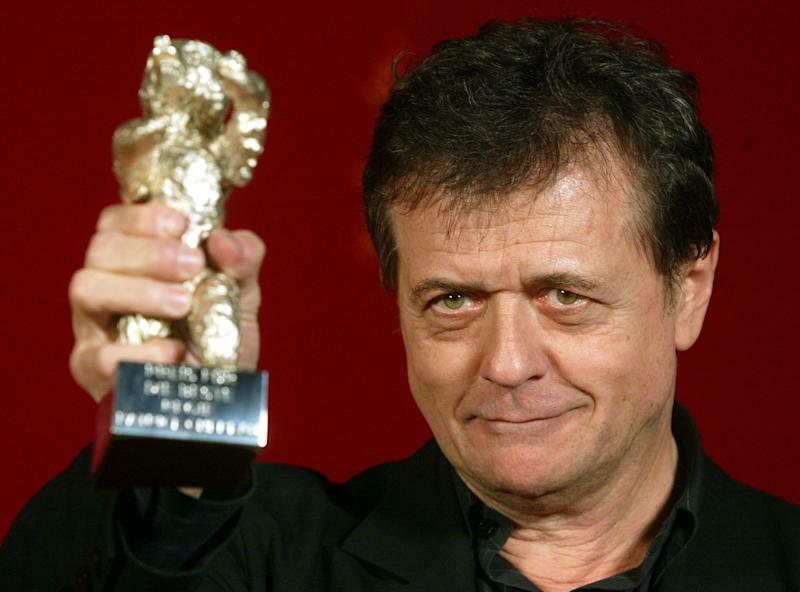 Chereau's 2001 film "Intimacy", a love story, won the Golden Bear in Berlin. "One of the greatest French artists has just died," Hollande said in a statement. "The world of culture is mourning." Colleagues remembered Chereau for his intensity, the emotional depth that he required of his actors, and his penetrating gaze. His works often tackled themes of battles for justice and humanity. Daniel Barenboim, who teamed with Chereau to stage "Tristan und Isolde" at La Scala in Milan in 2007, called the French director "my ideal partner" and said he "breathed new life" into the Wagner opera. Chereau's sparse choreography amid industrial sets of slate walls gave the tragic love story a realistic background devoid of overt symbolism. Chereau made a long-overdue U.S. debut at the Met four years ago with Leos Janacek's final opera, "From the House of the Dead," based on a 19th-century novel by Fyodor Dostoevsky. Chereau's production of "Elektra" has been scheduled for the 2015-16 season at the Met. Chereau was survived by a brother, Artmedia said.